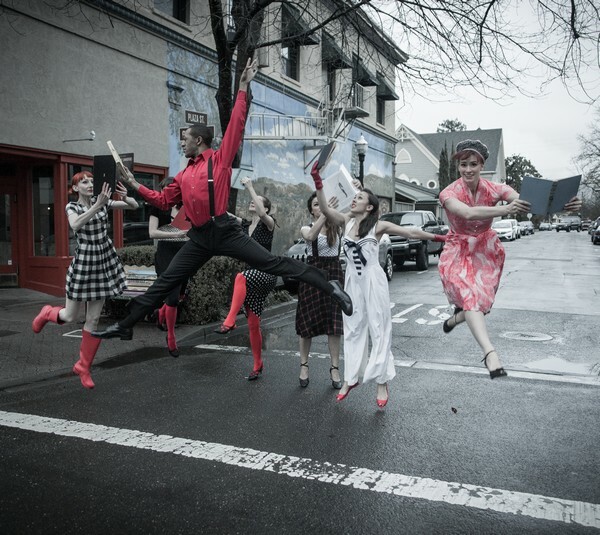 "All Things Paper", the newest performance by UPside Dance Company will premier March 11-13th 2016. UPside is at it again, spreading thier imaginitive and organic take on modern and contempory dance with this show which features original works by multiple choreographers. Each piece, whimsical or deeply moving is touched by "Paper", the thru line of this work. 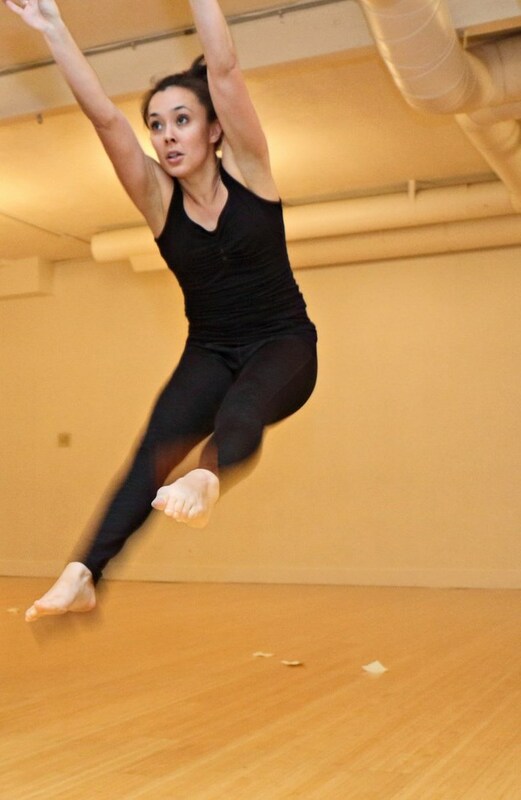 The dancers have been toiling away for months to bring their passions to the stage, now we need you. Please help us fund the performers, venue, costumes, sets, lighting & audio/visual aspects of this marvelous undertaking. Any donation will be greatly appreciated and helps us bring dance to the people. We believe dance is medicine for the soul. Donations of $100 or more will be rewarded with a DVD of the performace made at one of the live shows. This campaign will end Feb. 28th so we have time to distribute funds to those generous folks involved in the production. THANK YOU to all who contributed to getting to our GOAL! We want to run and jump into your arms and huuugggg you alot!!! We are so very very grateful for your generosity and faith in us and the dancers in this project... Every bit helps us continue to support our performers. Thank you! A big leaping hug to you! Thank you all who have are now part of this project... it is our community that helps us 'push the envelope'! 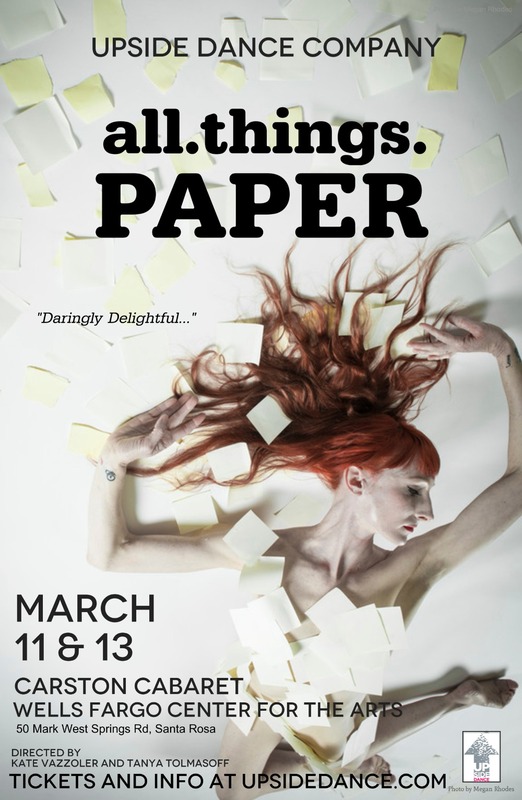 Tickets are now available and Posters are freshly printed.... 'all.things.PAPER' will premier March 11 & 13! Congratulations Kate! This is wonderful. Love your work and what you are contributing to the local arts scene!